Native to the deserts of deserts of North Africa and Asia, the sand cat is a small, stocky cat with short legs and long tail. Sand cats will drink water when it’s available, but they can survive for months based upon the water in their prey, primarily small rodents and birds. 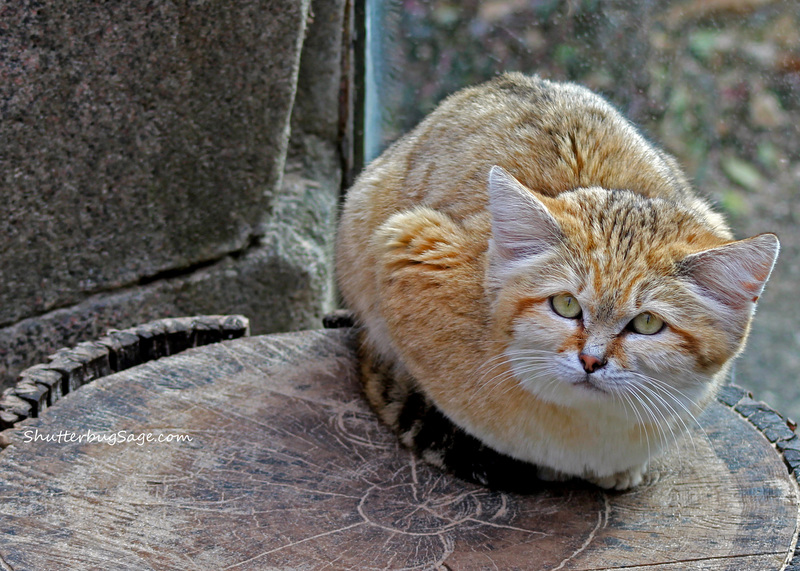 About seven years ago, the global captive population of sand cats was about 200 in 45 zoos. In captivity, they are very susceptible to respiratory infections and have to be kept in extremely arid enclosures with consistent humidity and temperature.